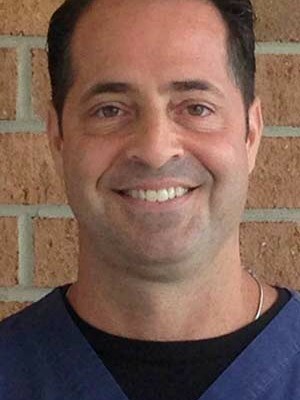 Dr. Jerry Szych, DC, MS, RN, BSN, APC has been performing DOT/CDL medical exams for over a decade and has performed over ten thousand exams. 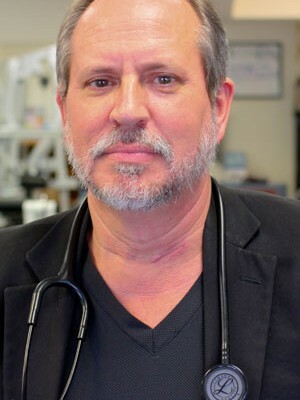 Additionally, he was appointed in 2007 by the FMCSA/NRCME to help develop test questions for the NRCME certification exam with the NRCME Medical Examination Test Development Panel. 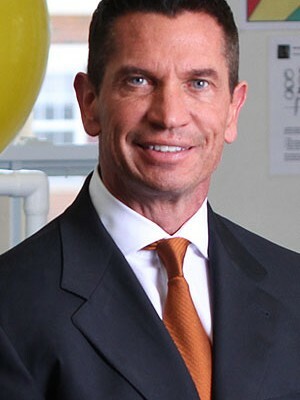 He continues to lecture across the country on how to perform DOT/CDL physicals. 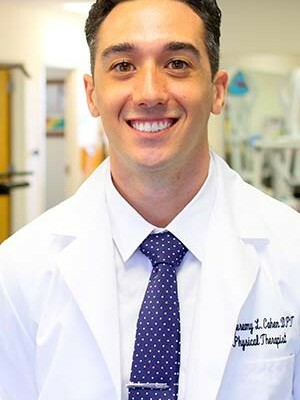 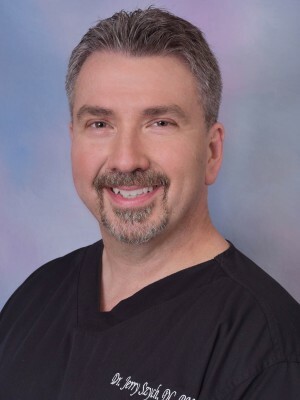 He is certified in advanced practice in the state of New Mexico and has been and has held adjunct assistant professor and visiting instructor status at the University of Bridgeport, Mercy College and New York College of Chiropractic. 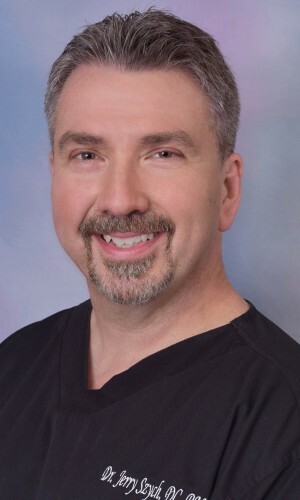 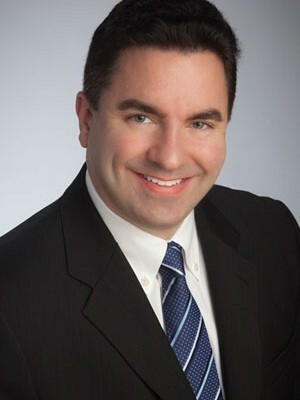 Dr. Szych is a diplomate of the American Academy of Pain Management and the American Board of Forensic Examiners as well as fellowship status with the American Board of Disability Analysts. 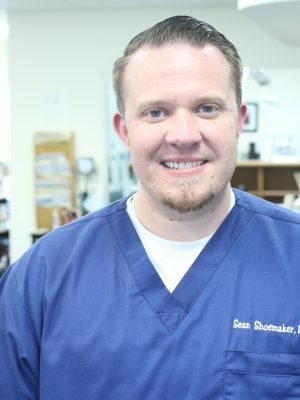 He has studied acupuncture and is a Certified Chiropractic Sports Physician. 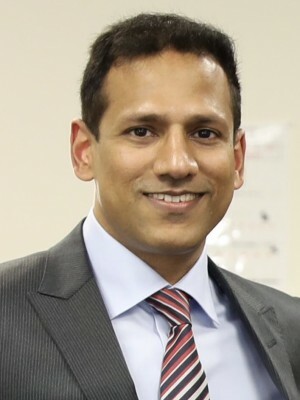 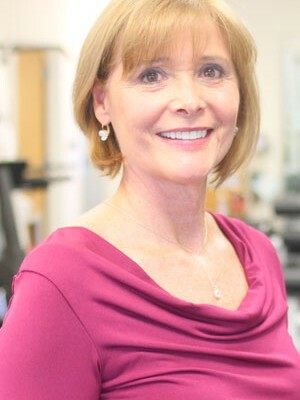 He holds a Masters degree in nutrition and has held licensure as a Dietitian/nutritionist and Diplomate status with the American Clinical Board of Nutrition. 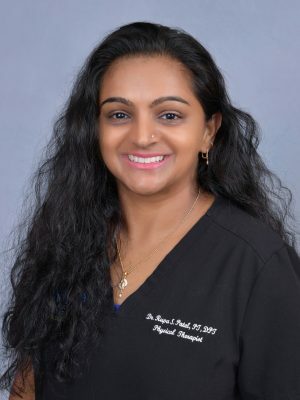 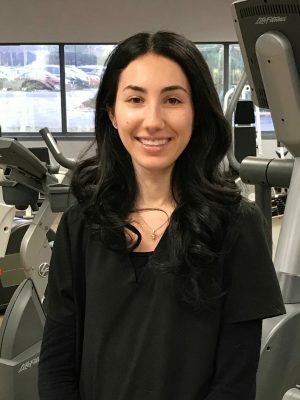 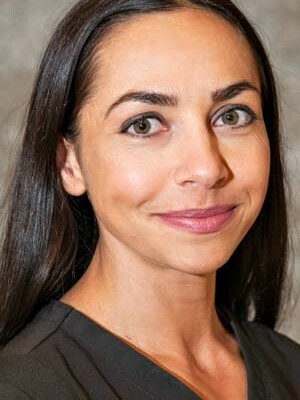 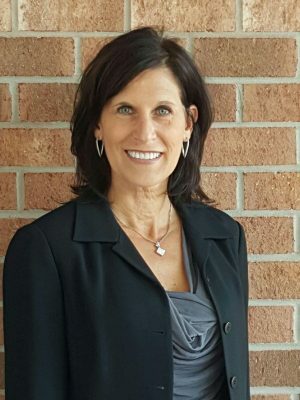 Dr. Szych is a registered nurse with associates and bachelors of science degrees in nursing and is currently enrolled in classroom and clinical studies leading toward a degree and licensure as a Family Nurse Practitioner.